We strive to understand every aspect of the client’s vision in depth in order to accurately convert it into a high impact marketing asset, finished media product, or a successful live event. Our dedicated team takes that information and uses it to put together a High Definition, broadcast-quality video production quickly and efficiently at a reasonable price. and culture trends to ensure our clients satisfaction. 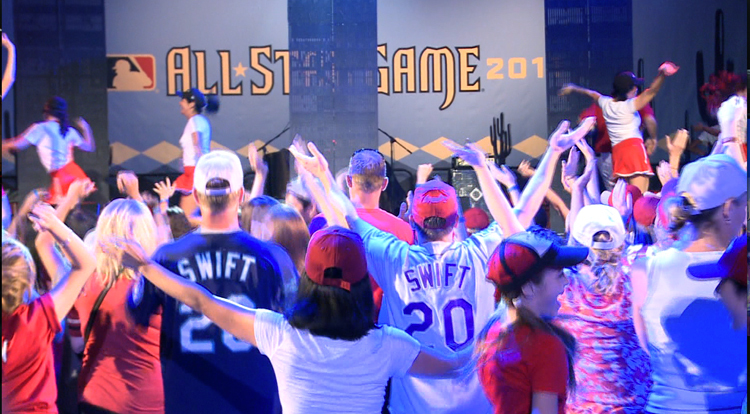 2011 MLB All-Star Pre-Game Party Flash Mob coverage. multitude of purposes and across a wide array of industries. music videos, live events, film productions and much more. CineAlta 24P brand with multiple frame rate recording capability (59.94i, 50i, and native 23.98P & 1080p/720P switchable). Maximum 25Mb/s, HDV 1080p compatible. ½-inch type CMOS sensor s with an effective pixel count of 1920×1080 to produce images in full HD resolution. Maximized recording time with PMW-EX1’s two memory card slots which means limitless recording time in HD quality. The PMW-EX1 is the first in a new range of professional HD products – called XDCAM EX – which record onto memory-based SxS ExpressCard media. 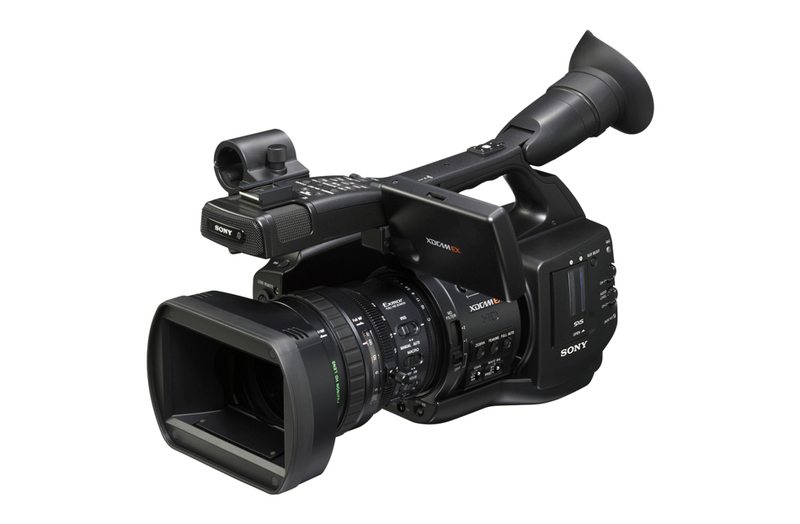 Designed from the ground up to exploit the ultimate high performance of SxS PRO memory cards, the PMW-EX1 combines a state-of-the-art, non-linear XDCAM workflow with simply the best HD quality yet seen in a compact camcorder. 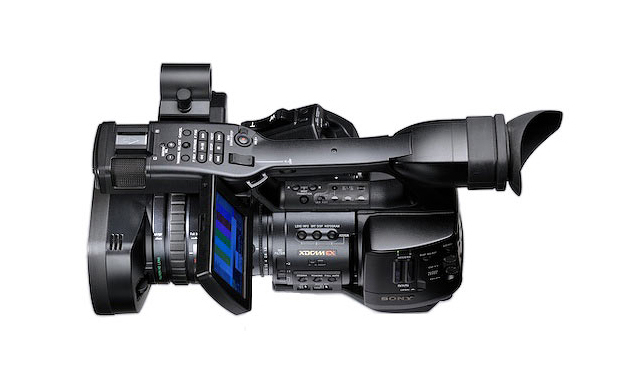 The PMW-EX1 HD compact camcorder is our ideal solution for a wide range of client from broadcasters to independent videographers and film makers who want exceptional HD picture quality.